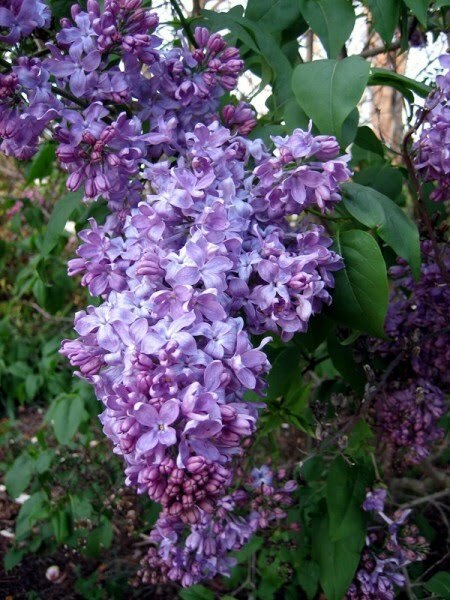 JULIAN STATION: Lilacs Are Here! Come check out the Lilacs at JULIAN STATION and enjoy a weekend of great food, music and tasting from Julian Hard Cider, Golden Coast Mead and The Cooler. Mr. Manitas will be serving culinary awesomeness as always. All shops are open! Live music from our friend Vic Moraga! Music goes from 1-4 pm every Sunday, year round.